How do directors from different cultures approach Ibsen’s plays today and what are their artistic interpretations based on? Do cultural contexts influence their artistic choices? How do different ways of staging the play affect the audiences’ perceptions of the play and of Ibsen’s themes? The performances “Et Dukkehjem. A Doll’s House”, “Nora. Nûrê” and “Nora’s Doors” gives three contemporary versions on Ibsen’s drama originally staged in Norway, Turkey and Egypt. 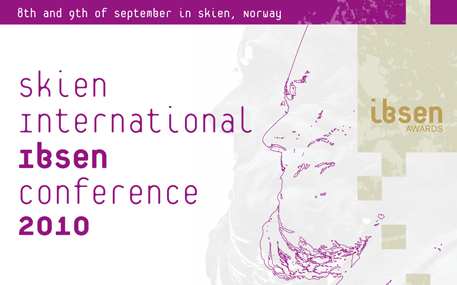 «True to the bone: On how to reanimate the flesh and blood of Ibsen’s dramatic universe» by Peer Perez Øian, director. «The three Nora’s Introductions,» by the directors Tonje Gotshalksen, Jale Karabekir and Nora Amin. 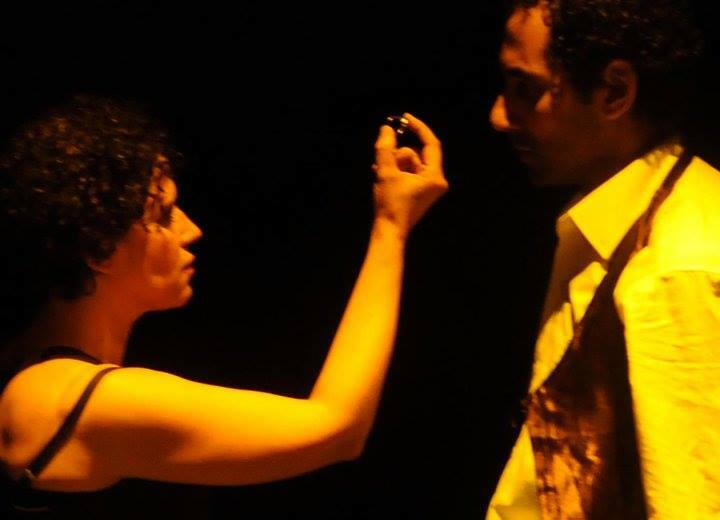 «The Delhi Ibsen Featival: Appropriating Ibsen in Indi» by Nissar Allana, director. 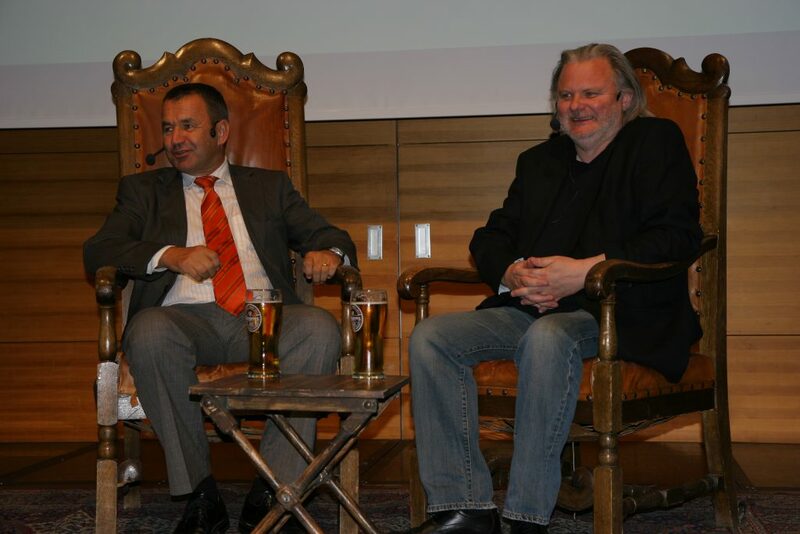 Jon Fosse, winner of the International Ibsen Award 2010, partisipates in a discussion about his work and the role of theatre and drama in contemporary society together with Per Boye Hansen. "Et Dukkehjem" by Visjoner Teater, Norway. "Nora's Doors" by Lamusica from Egypt. "Nora. Nûrê" by Tiyatro Boyali Kuş, Turky.